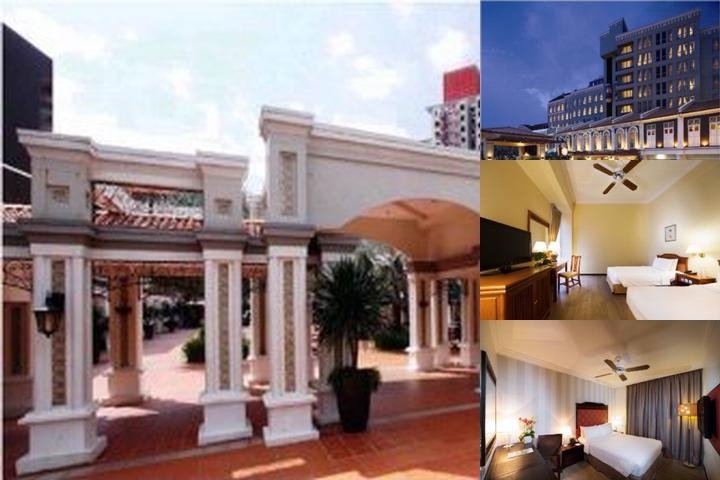 Located on the fringe of Little India and just a stone's throw away from the Straits Chinese enclave of Bugis, the 210- room Village Hotel Albert Court is a melting pot of Indian and Peranakan influences with Straits Chinese carvings and motifs that adorn the walls of its conservation pre-war shop houses. The hotel's charming courtyard brings you away from the bustling city and provides moments of serenity, not forgetting the various cuisine options. 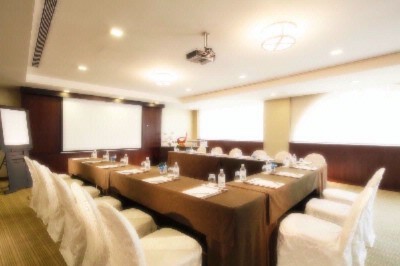 Below are the meeting, banquet, conference and event spaces at Village Hotel Albert Court. Feel free to use the Village Hotel Albert Court meeting space capacities chart below to help in your event planning. 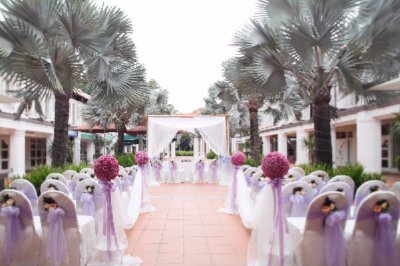 Hotel Planner specializes in Singapore event planning for sleeping rooms and meeting space for corporate events, weddings, parties, conventions, negotiated rates and trade shows. 28 x 25 x 2 Ft.
21 x 20 x 2 Ft.